If you have access to Olympic Rings or TRX at your local gym or home, this is a great upper body and core workout to help you chisel your body ready for spring. Remember to go at your own pace! Get ready to grind! This short cardio blaster will have you on the move and bouncing around chasing that exercise high. You will need access to a rower, elliptical, and stationary bike to compete in this workout. 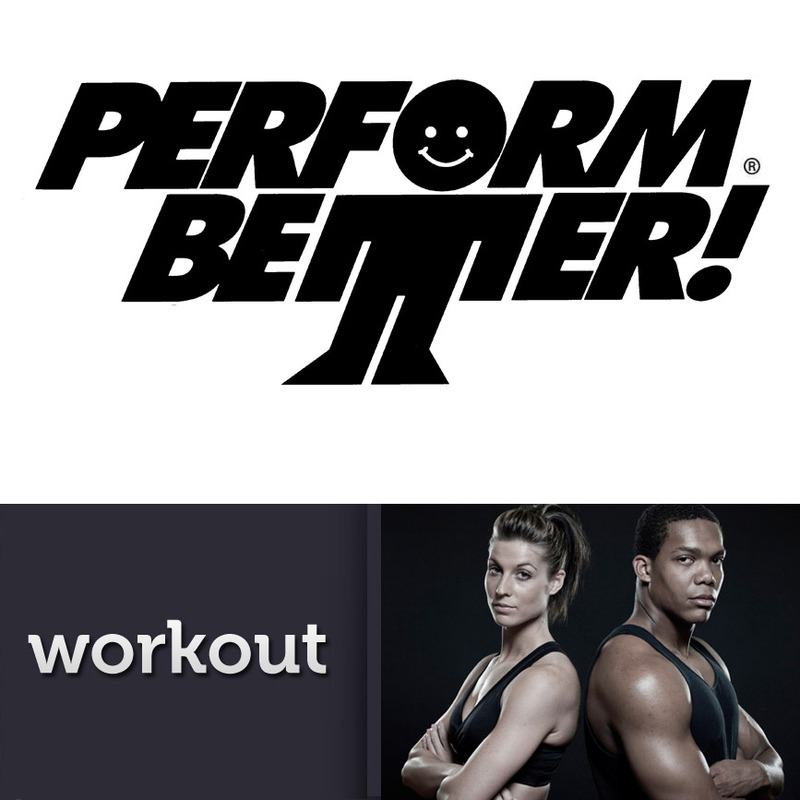 FREE Workout of the Week: The Perform Better Challenge! The Kettlebell has become a pretty popular tool for CrossFit enthusiasts. Intrigued? The Kettlebell amplifies your power output, trains your body on how to contend with a constantly changing center of gravity and bridges the gap between strength and cardio training. Try it! Read more here. You might be wondering, what exactly could this soft, comfortable-looking bolt of foam do for my fitness routine? Well, have you ever felt tightness in your body? If the answer is yes, then the foam roller can help! 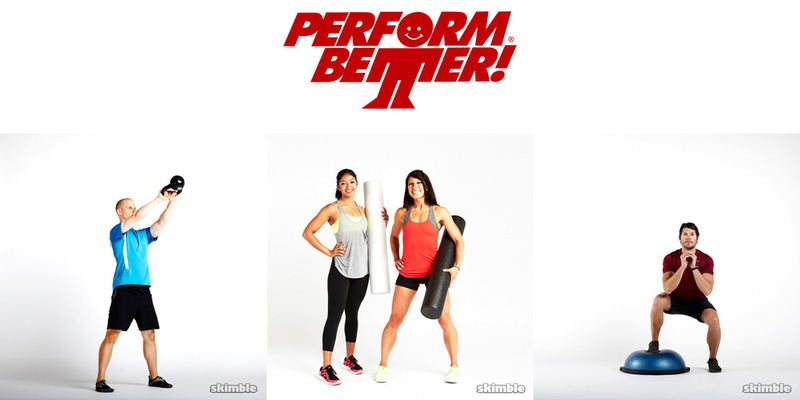 Foam rollers provide self-myofascial release (SMR), helping you roll away your aches and pains. Read more here. The BOSU can do wonders for your balance and strength. This half-dome looking piece of equipment encourages your body to train many of its stabilizer muscles. C’mon, get with the BOSU! Read more here. Free Workout of the Week: Top-to-Bottom Beach Basics! Summer’s just around the corner, so we think it’s time to look and feel your best with this awesome Beach Basics workout! Start by exercising your top half, move on to an oblique core sequence and finish with some strengthening leg work. Be sure to bracket this workout with a cardio warm-up and cool down. 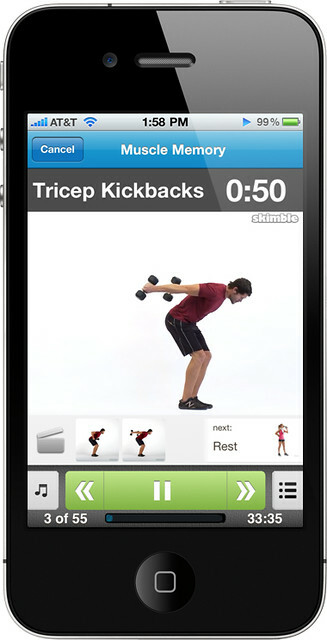 ALSO, we hope you’ve updated your Workout Trainer app and checked out some of our new features. Let us know what you think in our new Community Forum! FREE Workout of the Week: Muscle Memory! Muscle Memory is a great dumbbell workout broken up in three challenging sets in which you are encouraged to push through and claim victory at the finish. All it requires is an eager student (you) and a set of dumbbells (or soup cans) to start gaining some muscle memory. Go forth & muscle up with Workout Trainer. PS: Speaking of memories…Memorial Day long weekend’s coming up! Next weekend for Canadians and two weekends from now for Americans. Now’s a great time to make some outdoorsy plans with your friends! Continue skimbling with us and staying active by tracking your hikes, bike rides, yoga sessions and rock climbs using our other feature app, the Skimble GPS Sports Tracker for iPhone & Android.